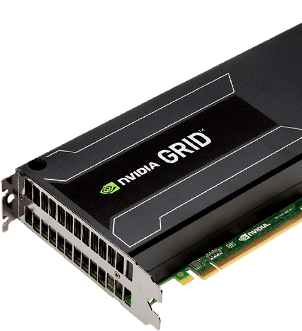 NVIDIA just released their GRID 2.0 GPU technology. In earlier articles I already described vGPU and the impact of GPUs in the datacenters. With this new release NVIDIA bumped up the use cases and performance characteristics to drive adoption of GPU within VDI and SBC implementations. 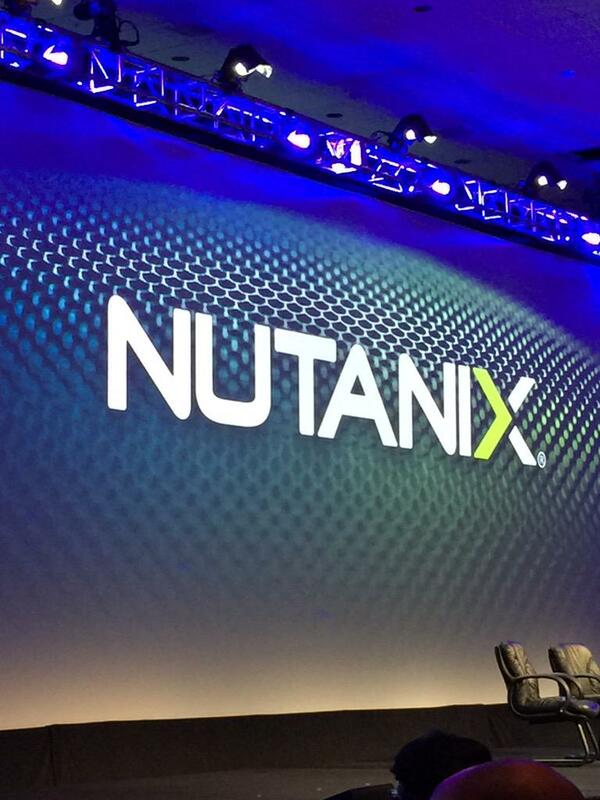 About 2 weeks ago Nutanix held its very first .Next inaugural conference in Miami and as it has been a while since I last blogged so I thought it would be a good start to pick things up again and write about my own experiences and the announcements during the conference as it was my first conference where I could peak into the vendor side of a conference. At Nutanix the last couple of days I’ve been in volved in the testing of the new vGPU features from vSphere 6 in combination with the new NVIDIA grid drivers so that vGPU would also be available for desktops delivered via Horizon 6 on vSphere 6.